Because Ohioans Home Healthcare is locally owned and operated, we take great pride in being active members of the communities in which we live and work. Our team is grateful for the opportunity to promote good health and wellness in the areas we serve. 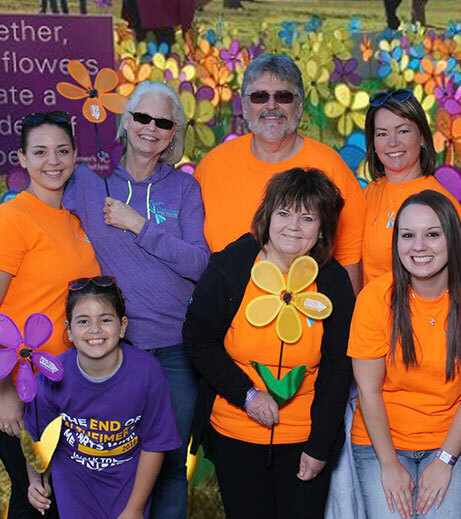 Team Ohioans is proud to participate, fundraise and be an annual sponsor for the Northwest Ohio Chapter – Walk to End Alzheimer’s at the University of Toledo. 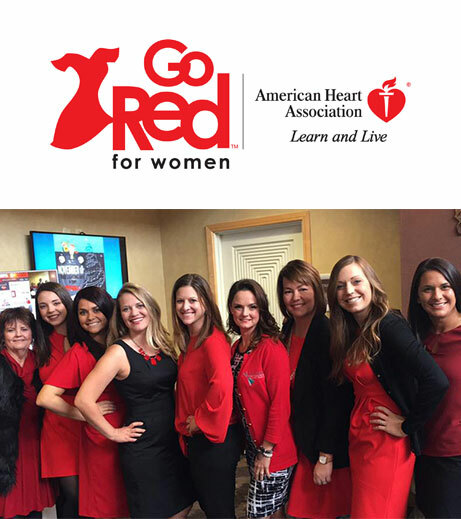 Ohioans is proud to be a Healthy Heart Collaborator at the 2017 Go Red For Women Luncheon to encourage heart health in women. Ohioans had a lot of laughs in support of National Red Nose Day 2017! 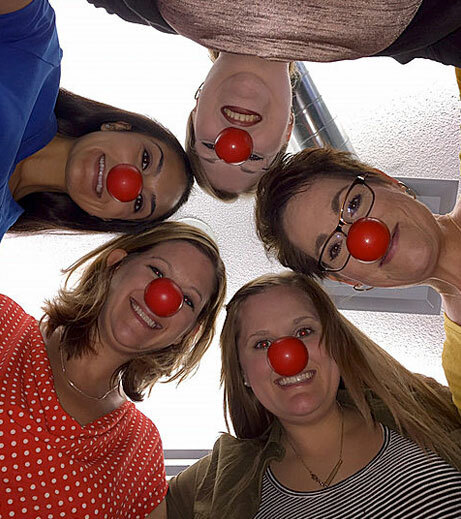 National Red Nose Day encourages the community to have fun and purchase red noses to help fight childhood poverty. For every red nose purchased, a donation is made to help children in need. 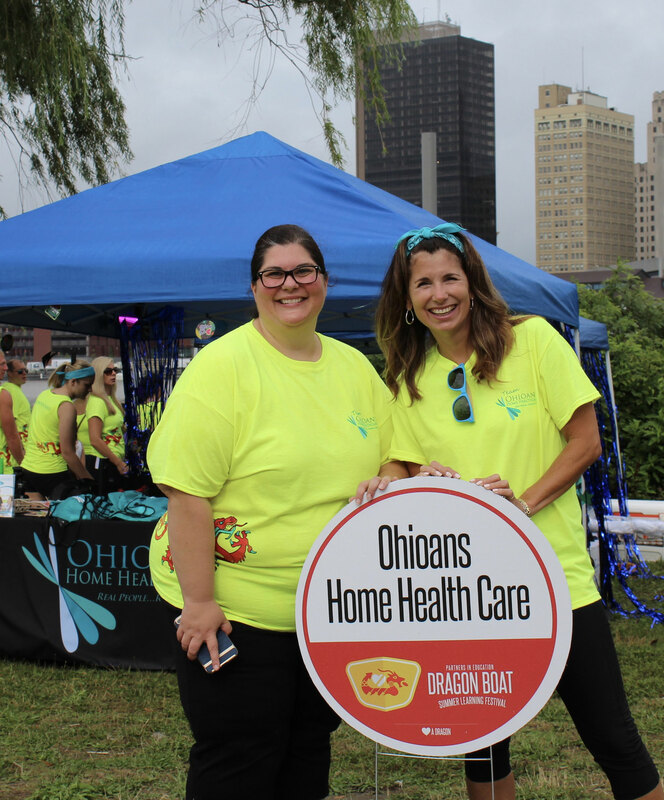 Ohioans Home Healthcare was proud to support Partners in Education at the 2017 Dragon Boat Festival. 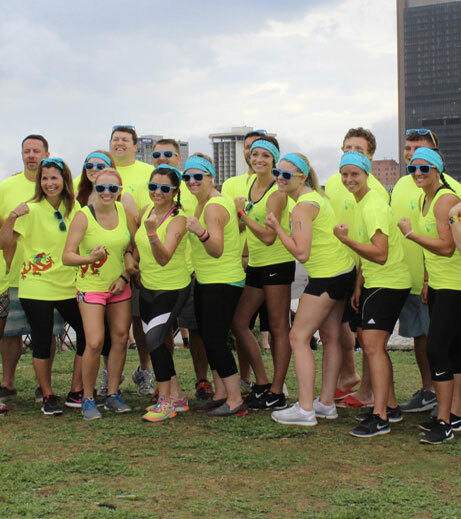 Team ROWHIOANS took to the water in an effort to aid in community education and mentoring programs. Our teamwork, enthusiasm and determination were rewarded by winning the Health and Wellness Division, Team Captain and Social Media awards. Ohioans gives back by taking part in the Habitat for Humanity Build Day sponsored by the Bedford Business Association. 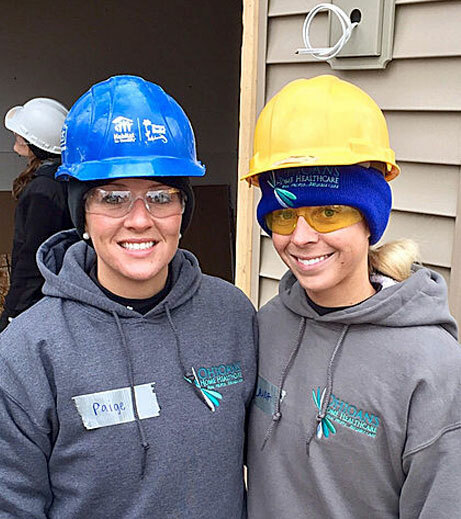 Paige and Laura donated their time and building skills along side other BBA members and volunteers in Temperance, Michigan. 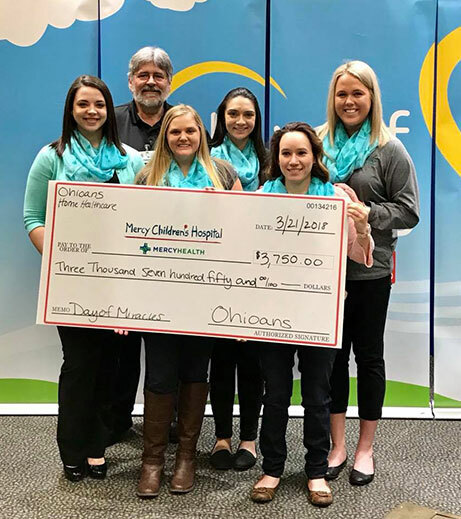 The Ohioans Team is a proud supporter of the Mercy Day of Miracles, an annual event put on by the Mercy Health Children’s Hospital. 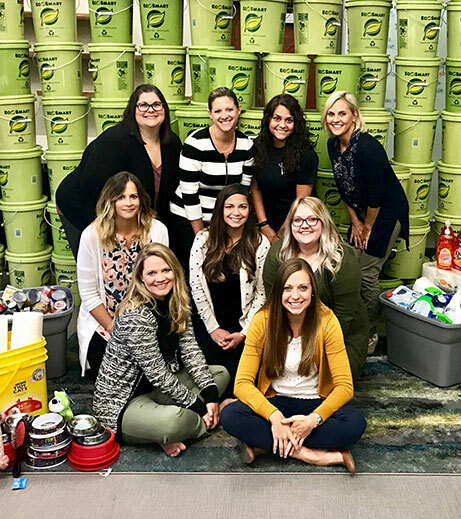 Ohioans joined the “Bucket Brigade” with the Impact With Hope organization to fill as many 5 gallon buckets with emergency supplies as possible to ship out! The Ohioans staff raised $5,500 to be donated and had enough supplies to fill 150 buckets.